Okay…12 weeks in…12 weeks of gorgeous, dry, beautiful weather…and I *finally* have a contract to replace the roof on the Old Vic. A premium, Victorian-style lifetime shingle (GAF Sienna), complete redecking with tech shield radiant barrier decking, some structural and fascia repair, and addressing the (currently non-existent) attic ventilation. Should be an interesting project…looks like it should start Thanksgiving week…so of course it’s been raining for the last two days. 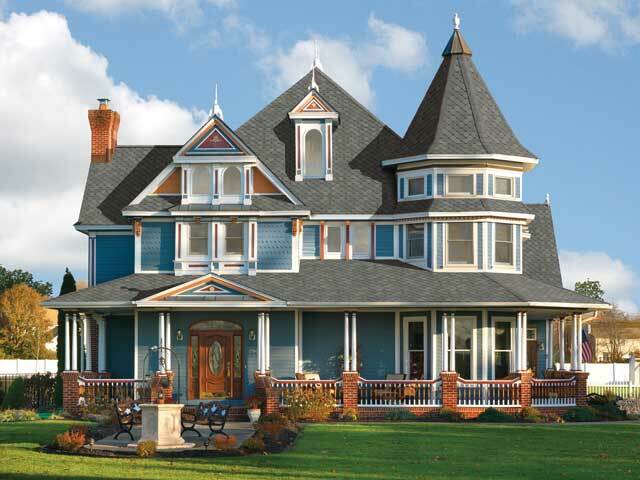 Here’s a pic of a Victorian with the shingle we chose…and of “similar” color scheme to what we have planned. Not 100% sure on the paint colors…we are still experimenting…but something like this. This is a major project…stripping off up to 4 layers of shingles in some places, removing decking that was installed (perhaps in the 90’s) on a portion of the roof, removing the lath (stripping clean to the rafters! 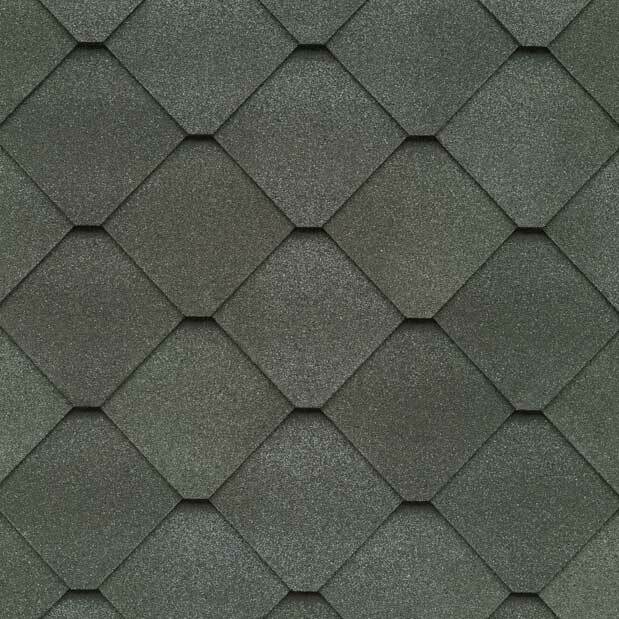 ), structural repair over the sunroom, all new decking, double valleys, ridge-row ventilation, removal/repair/replacement of the roof ornaments, adding soffit ventilation, and of course…the minor detail of 60ish squares of shingles. …and I get to supervise. Should be a novel experience!